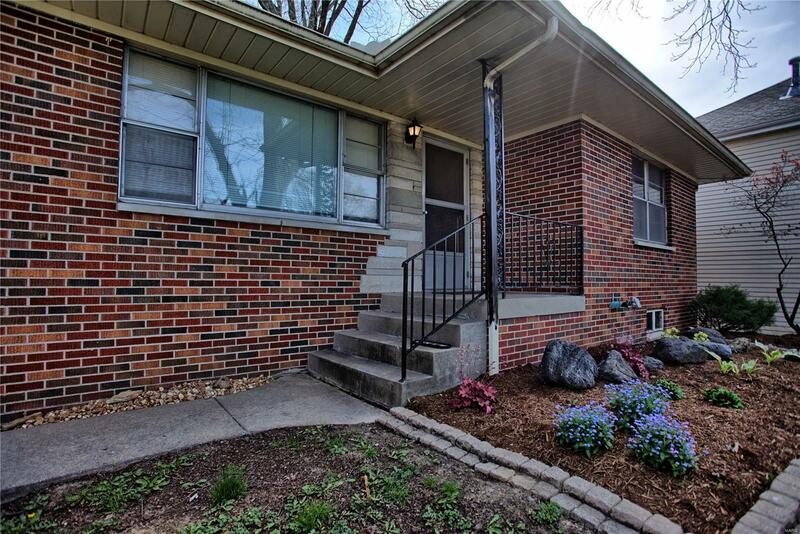 Adorable all brick two bed, 2 bath home in the heart of Downtown Edwardsville. Updated kitchen with stainless steel appliances, hardwood floors, wood-burning fireplace, detached two car garage, storage shed and cozy back yard! Basement has bonus room and walk out door. This house is a must see.